As the transition to a value-based-care environment continues apace, the need for all types of providers — from enterprise EHR shops to best-of-breed organizations — to be digitally interconnected becomes more and more critical. Of course, with the sad state of interoperability, getting data from here to there isn’t as easy it should be. In this webinar, we’ll hear from healthcare leaders who are running shops with disparate vendor solutions to learn how they’re approaching the ever increasing need to seamlessly exchange data with a wider and wider array of players. 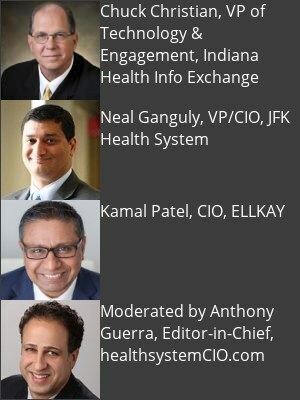 About our Sponsor: For over a decade, ELLKAY has made interoperability a top priority. We work with hospitals and health systems, providing the secure and efficient “data plumbing” they need for all data connectivity. With 15 years of experience extracting medical data and a capability list of over 160 EMR systems and 550 practice management systems across 900 different versions, ELLKAY knows systems. This depth of knowledge has provided us with a strong foundation on which to build enterprise-level services and solutions that cater to growing hospitals and health systems. 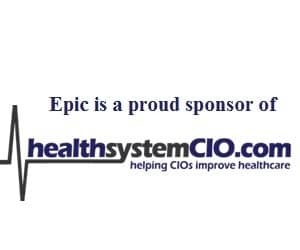 We have helped 75+ hospitals to migrate legacy data from disparate EMR systems to a hospital EHR, to archive legacy data for point-of care access to patient records, to build and manage HL7 orders and results interfaces, or to collect clinical, claims, demographics, and administrative data from various EMRs to manage population health.